Cal Newport, challenges the long-held notion that ‘following your passion’ is good career advice. 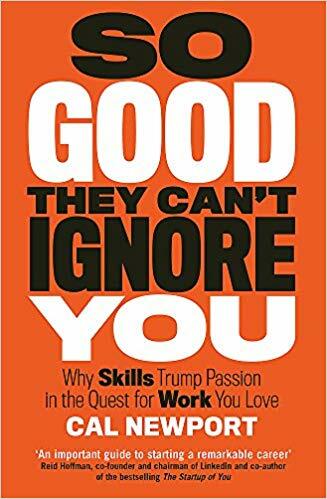 Work on your skills and be so good that you can not be ignored. Then you will be passionate about what you do.